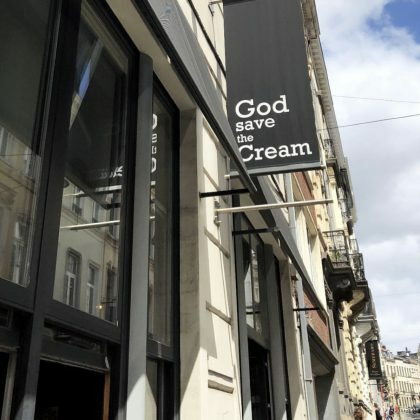 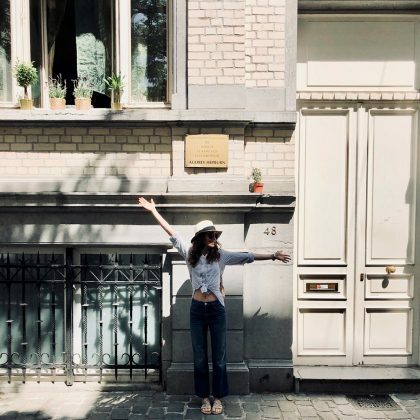 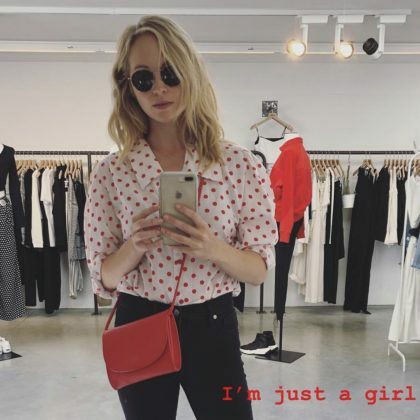 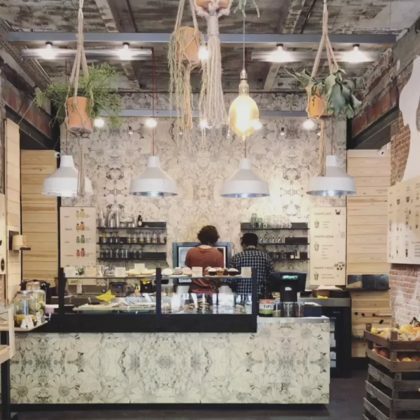 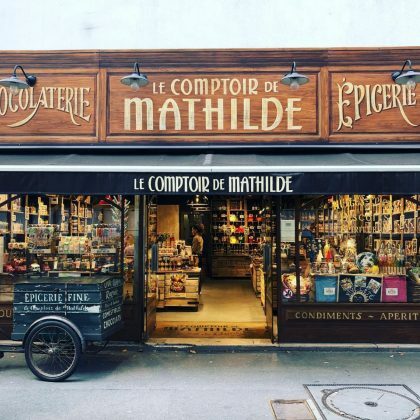 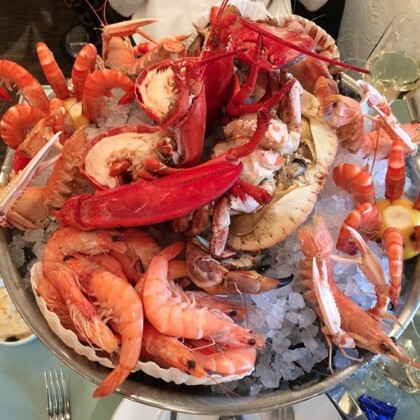 Molly Ringwald called Brussels, Belgium’s Le Comptoir de Mathilde chocolate shop “Sweet” in August 2018. 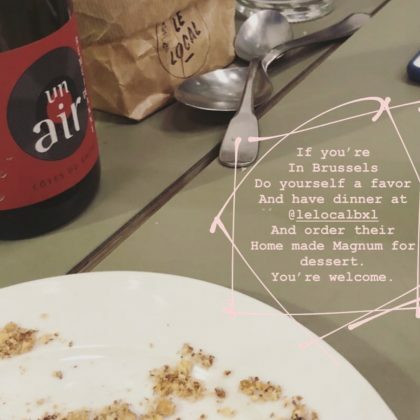 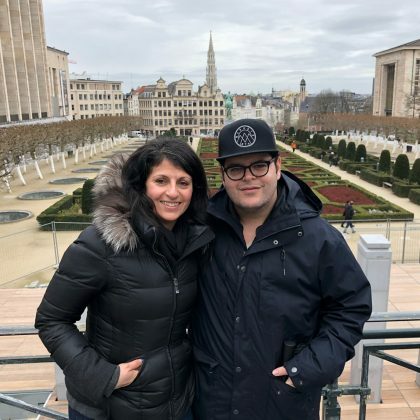 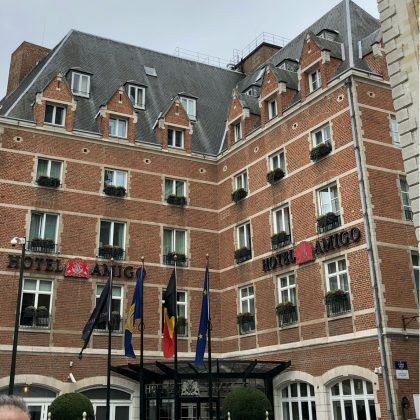 Josh Gad thanked Brussels, Belgium’s Hotel Amigo “for the amazing and hospitality” during a “Magical weekend” in the “beautiful city” in April 2018. 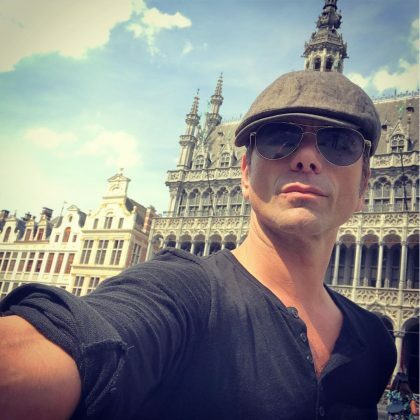 “Hello Brussels” is what John Stamos said as he snapped a selfie during his June 2017 travels. 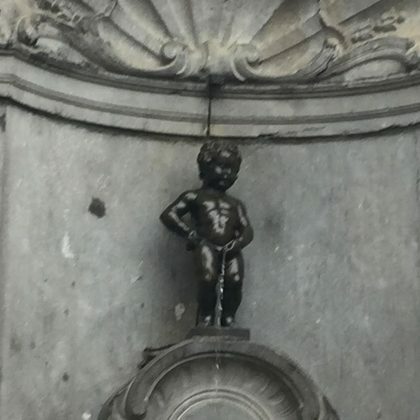 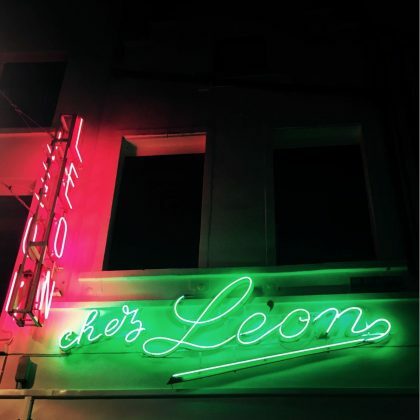 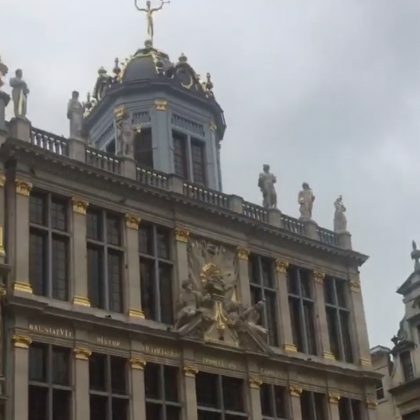 Gavin DeGraw went by the Manneken Pis when he was in Brussels, Belgium in May 2017. 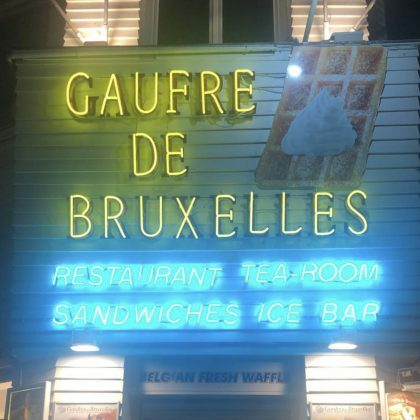 Gavin DeGraw﻿ stopped by this plaza in May 2017. 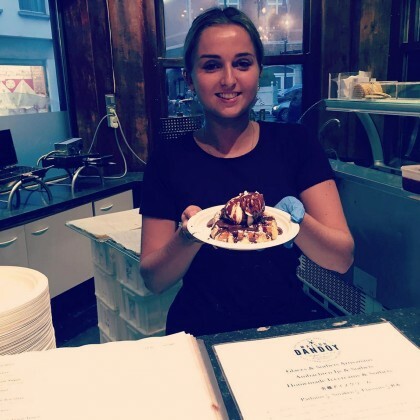 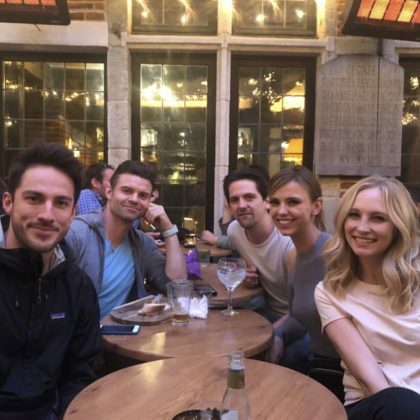 Ciara thanked the counterperson at Maison Dandoy in September 2015 for her belgium waffle. 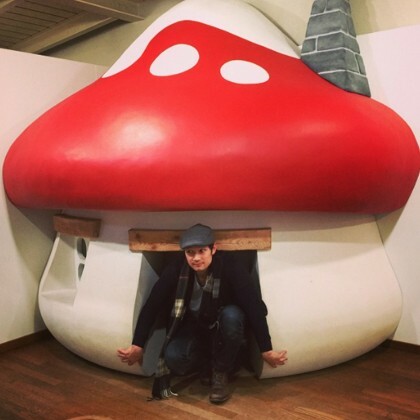 While “Paying a visit to the Smurf’s mushroom house” here in January 2015, Harry Shum Jr. crouched down in the tiny doorway. 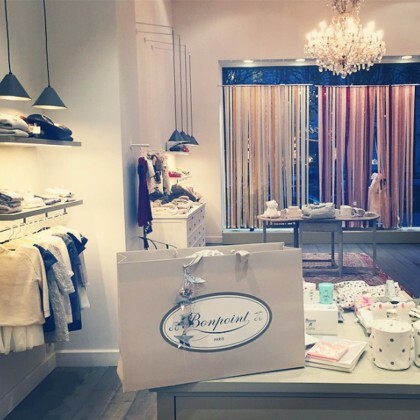 Celebrity mom Ciara stopped into the Brussels location of Bonpoint — one of her “favorite baby stores” — while in town in November 2014.